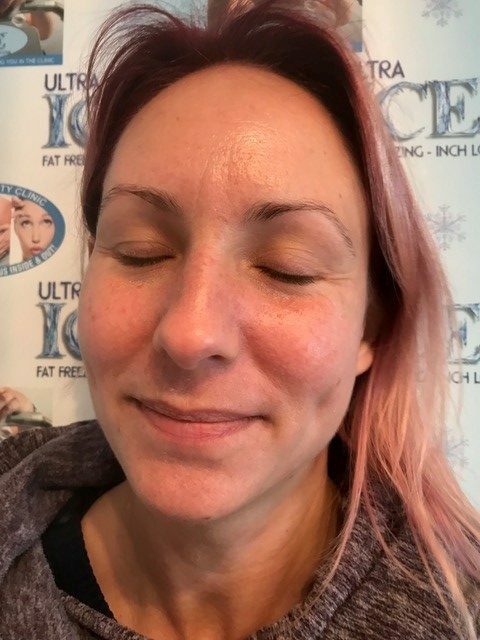 The VI chemical Peel(Vitality Institute) is a gentle yet powerful medical-grade chemical peel for the treatment available for acne and acne scarring, fine lines and wrinkles, age and sun spots, hyperpigmentation, melasma, rosacea, enlarged pores, oil balancing, and overall skin health. 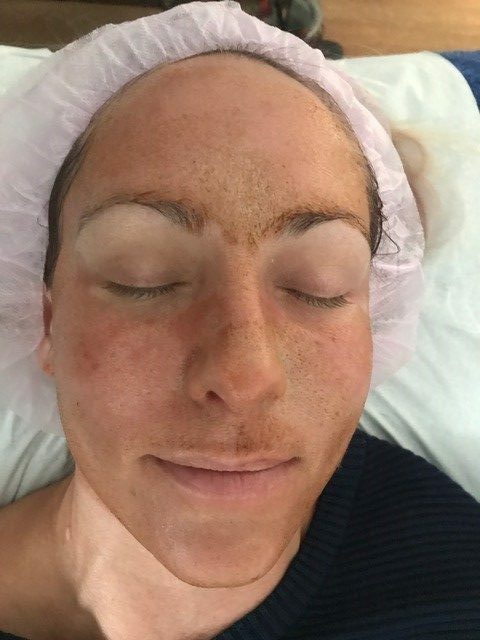 Sawtry beauty clinic has have found that the VI chemical Peel consistently provides clients with excellent skin rejuvenating results. The VI chemical Peel has several benefits over the other chemical peels on the market. 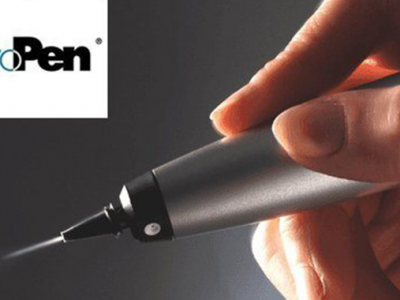 The treatment is virtually pain-free; only a slight tingling sensation is felt during the application. There is no downtime required after the VI chemical Peel; clients are free to return to work, and other normal activities immediately after treatment. 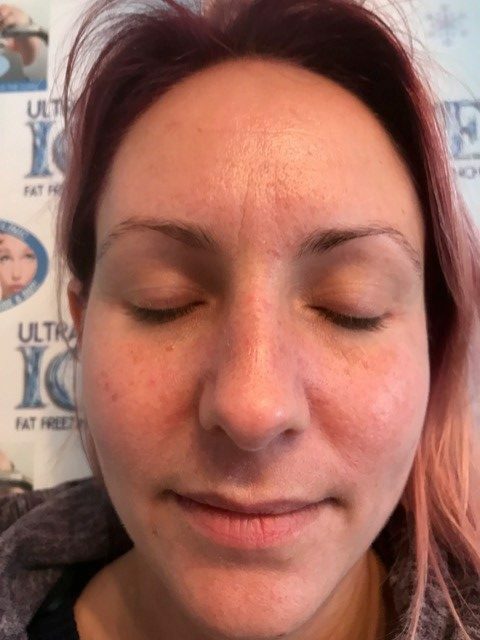 Where can I have the VI chemical Peel on the face? 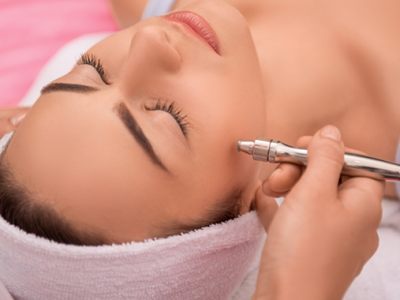 The treatment is so gentle that it can be used to treat delicate areas of the face, such as underneath the eyes. yet it’s also strong enough to produce more youthful, clear skin after only three days of light peeling. It is also painless and requires minimal downtime. 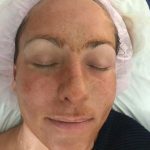 Can the VI chemical Peel be used on any other areas of the body? The VI Peel and VI Peel Acne represent the next generation of chemical exfoliates, unlike any others you might have experienced. Each treatment includes a specially formulated post peel kit which is an essential component for treatment success; delivering superior results to improve our clients skin. ANTI-AGEING Our peels reverse the effects of sun damage, environmental factors and time, enhancing the skins natural beauty and luminosity. ACNE VI Chemical Peel Acne addresses the main causes of breakouts; killing p. acnes, clearing impurities and calming inflammation. Vi Peel is a targeted solution to purify blemish prone skin and clear the scars acne leaves behind and increases cell turnover. 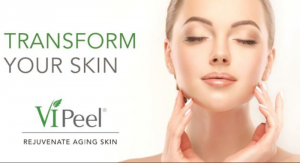 Vi Peel is the most effective Acne treatment available today. HYPERPIGMENTATION Our treatments dramatically improve melasma, PIH and UV induced hyperpigmentation. SENSITIVE SKIN The VI Chemical Peel treats sensitive skin conditions including rosacea, eczema and psoriasis. The VI chemical Peel will eliminate the top layer of dry, dead skin. This allows new, healthy, glowing skin to show. The VI chemical Peel will stimulate the body’s natural production of Collagen, further improving the appearance. 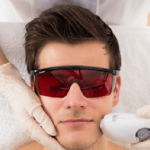 Who is a good candidate for the VI Chemical Peel? 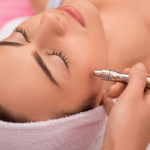 The VI chemical Peel is safe for all skin types and ethnicities, including darker skin tones. Anyone frustrated with dry, dreary skin may make an excellent candidate for the treatment. 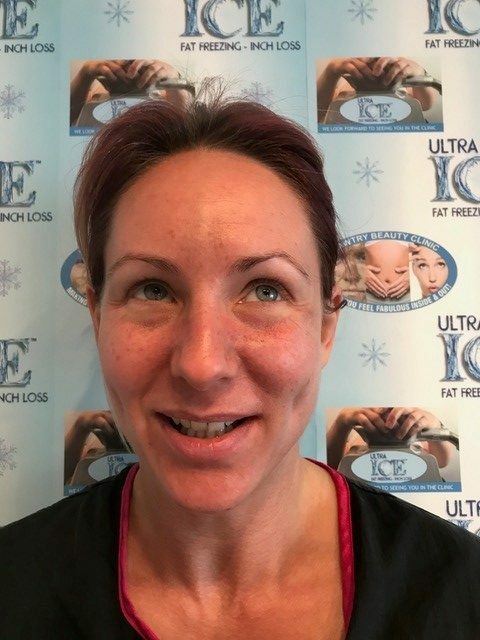 At the consultation, Amanda will help you determine if the VI chemical Peel is the right treatment for your unique situation. The high-collagen content of the VI chemical Peel peels effectively slows down the skin’s aging process even further to create a beautifying facelift for fuller, glowing skin at the same time. 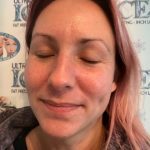 What are the benefits of the VI chemical Peel? By utilizing a unique combination of ingredients for optimal skin renewal. 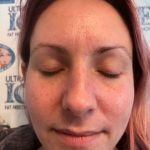 What does a Vi Chemical Peel actually look like? Three days after your VI chemical Peel, the skin will begin to flake. This part of the process will take from three to four days, after which time new, healthy tissue will begin to show. The results will keep continuing to improve. 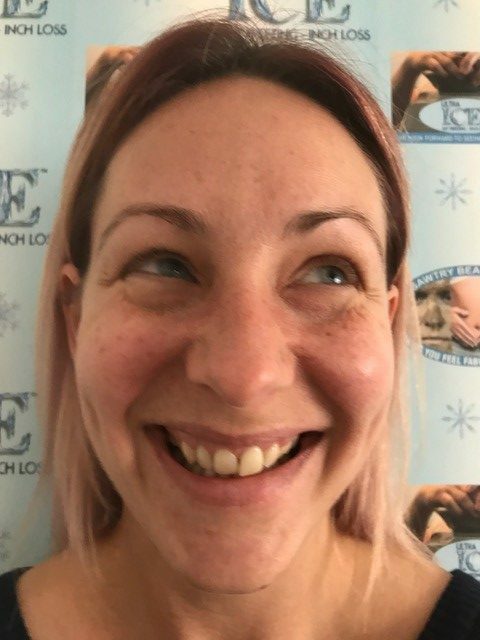 About seven to ten days the results will continue to improve after the peeling has finished, you will be able to see the full benefits of your VI Chemical Peel. The final effects from your VI chemical Peel will be visible IN JUST ONE WEEK! As you can see your skin will look luminous, smooth, and soft. 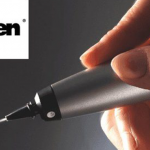 Hyperpigmentation will be eliminated, tone and texture will be improved, and a more radiant appearance can be seen. A single VI chemical Peel can significantly repair sun damaged, aging skin. However, in order to achieve optimal results, more than one VI chemical Peel is necessary. A series of four treatments, spaced four weeks apart, can fully rejuvenate and repair the skin, providing a youthful appearance. 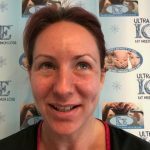 Our expert aesthetic Amanda will provide clear instructions on when and how to remove the VI Peel at home. 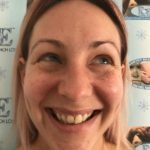 An after-care kit will be provided with home care instructions.Amanda will explain the best way to use these products to ensure long lasting results and happy peeling.